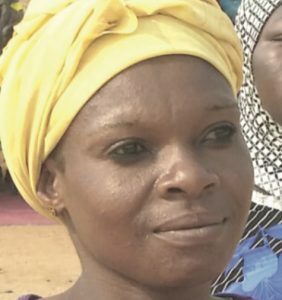 Well, that’s exactly what happened when Mrs Veronica Iorshe, 47, from Howe, Ugee Council Ward slept with her son from her first marriage in order to have children for her second husband, Sebastian Iorshe, 44, from Aliade, all in the same Gwer East Local Government Area of Benue State. Matters turned out worse when another test conducted on her husband showed that he has a weak and low sperm count that would make it impossible to father a child. The moment these details were released by the hospital, the angry husband, accusing her of infidelity, asked his wife to pack out of his house to go and live with the man responsible for her pregnancy.